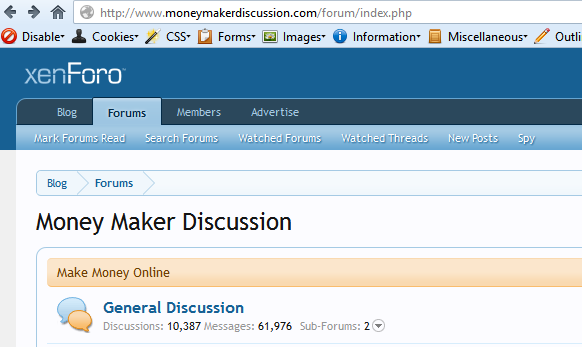 With the new forum software, we expect there will be a few issues here and there. Several problems with user permissions have already been discovered and fixed, but I'm sure there will be more. If you experience any problems please post them in this thread, or if for some reason it won't let you post please send me a private message and I'll get it resolved as soon as possible. What are the typical hurdles that you can expect with your planned installation?